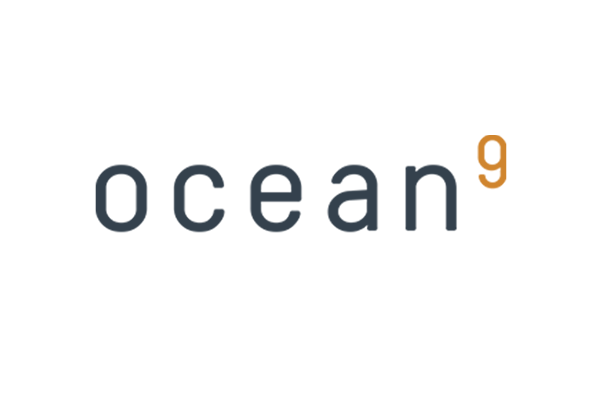 Ocean9 is excited to announce our recent acquisition by Lemongrass Consulting, a worldwide leader in SAP on AWS workload migration and operation, serving leading companies like Coca-Cola Icecek, Seaco and FrieslandCampina. - The combination of the recognized Lemongrass Professional Services and the unique Ocean9 SAP Platform-as-a-Service enables accelerated SAP to AWS migrations at a lower cost. Once in production, fully automated DevOps capabilities significantly increase the performance, availability, security, and manageability of your SAP estate on AWS, while reducing cost at the same time. Please join Ocean9 CEO Swen Conrad for his presentation "SAP in Public Cloud – Between a Rock and a Hard Place?" (http://www.cloudcomputingexpo.com/event/session/3585) and the subsequent panel "Will Multi-Clouds Play Nice Together?" (http://www.cloudcomputingexpo.com/event/session/3571). CIOReview names Ocean9 "Most Promising Cloud Solution Provider 2017"
Ocean9 is part of an annual selection of 20 companies that are at the forefront of providing cloud solutions and impacting the marketplace. 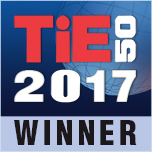 Ocean9 wins prestigious 2017 TiE50 Award! The team at Ocean9 took home a prestigious 2017 TIE50 award. Ocean9 is now part of this select group of startups that persevered in this worldwide competition. The TiE50 competition was part of TiEcon, one of the world’s largest entrepreneurship conference with more then 6000 attendees. 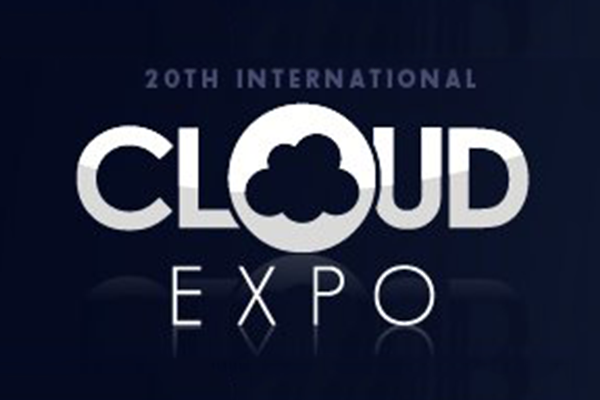 The Ocean9 Team has been invited to speak at Cloud Expo 2017 in New York City. Cloud Expo covers nearly all aspects of modern day Technology and brings together the thought Leaders and creative Minds of the Industry. Swen Conrad's session will be about the role of Big Data in IoT. Frank Stienhans tells how Running Databases in Containers really works. The Ocean9 ecosystem continues to grow. 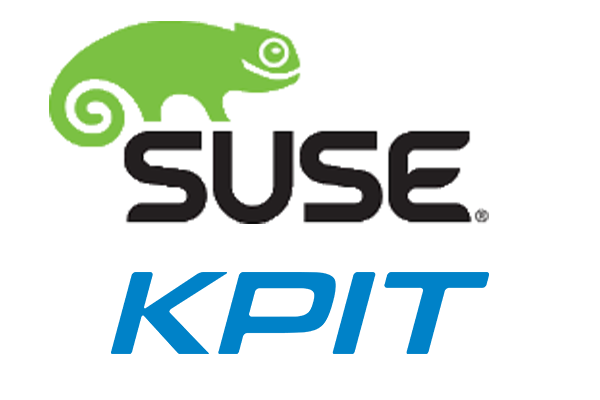 We are proudly welcoming two leaders in their field: KPIT, a trusted global IT Consulting and Product Engineering partner and SUSE, a pioneer in Open Source Software. 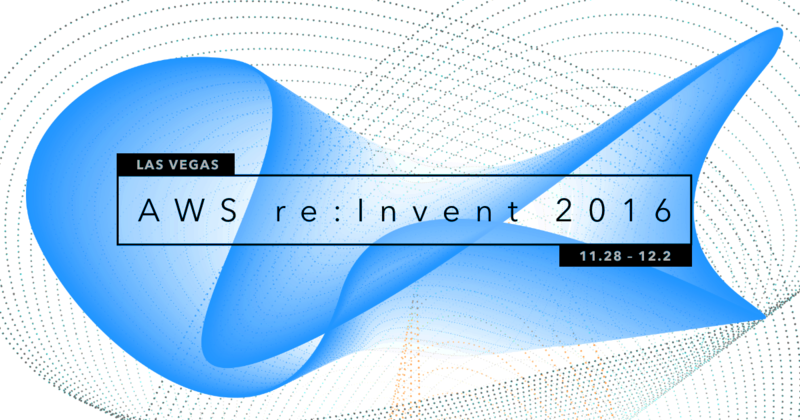 The Ocean9 team is excited to attend the leading cloud event hosted by AWS in Las Vegas. Having attended the event many years in a row, even our team is amazed about how much this conference has grown and the wealth of experts and companies it brings together for one week. The Ocean9 team is truly honored to be part of the AWS story and journey. The Ocean9 team is looking forward to attending SAP TechEd 2016 in Barcelona, Spain. This event brings together leading SAP experts and providers all over Europe and the US. The Ocean9 team is looking forward to meeting customers and partners alike. Ocean9 is experiencing tremendous growth in its partner ecosystem. Within months of launching the Ocean9 for SAP HANA cloud service, Ocean9 has formed more than 10 strong partnerships with many more in process. New additions to the Ocean9 partner network include Datavard, DATUM and Cloud Comrade. Datum, a leading data governance solutions company, and Ocean9, an innovator in public cloud for SAP Digital Transformation powered by SAP HANA, have entered into a strategic partnership. Together, our two firms are delivering to joint customers a data governance foundation for the digital world in a faster and optimized cloud deployment. Both firms combine leading capabilities with significantly speed to value while closely managing overall cost. The Ocean9 team is looking forward to attending SAP TechEd 2016 in Las Vegas, a one of a kind event with a wealth of training, education and networking opportunities. The Ocean9 team is meeting is a growing group of partners at the conference. 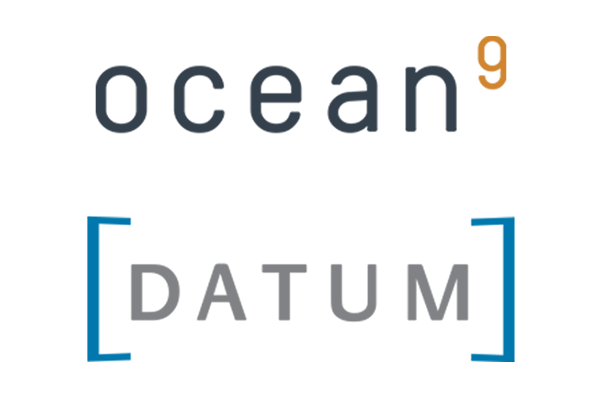 Ocean9 announces the unlimited public release of the Ocean9 Configurator for SAP HANA on Amazon Web Service (AWS). This offering provides fast and easy system scoping for SAP HANA running on AWS environments across a range of sizes – from 30 GB to 14 TB and beyond. The Ocean9 Configurator finely differentiates between development, test, and productive workloads – including single or clustered systems optimized for business continuity and disaster recovery. It also provides full and up-to-date pricing transparency across all relevant AWS consumption models. In today's competition, companies need to leapfrog instead of incrementally improve. Hence, the companies and IT's attention needs to be on higher level business capabilities. For IT to deliver under these more and more challenging conditions, it has to evolve from a builder of business solutions towards being a team that assembles business solutions out of existing components. "Big Data-as-a-Service" is one of the important building blocks for business today. Ocean9 is looking forward to meeting customers and prospect during this years SAPPHIRE NOW + ASUG Annual Conference in Orlando, Florida. There is no better place to get up to speed on the latest SAP technologies and solutions, both provided by SAP and its rich ecosystem. 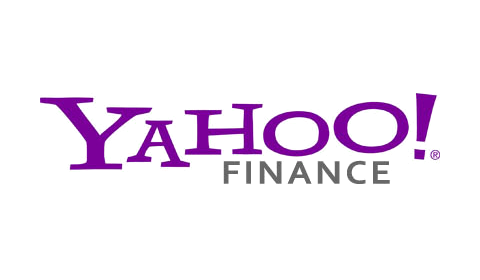 Flashbrand, an innovator in real-time employee feedback, has chosen Ocean9 to manage SAP HANA in the cloud on Amazon Web Services (AWS). An early adopter of SAP HANA, Flashbrand was looking to productize and simplify its SAP HANA systems. With Ocean9 for SAP HANA, Flashbrand now enjoys a fully automated managed service running on AWS, saving significant time and money.